The current sexual and reproductive prevention methods have significantly improved the health and well-being of women and their families. But this is not enough. 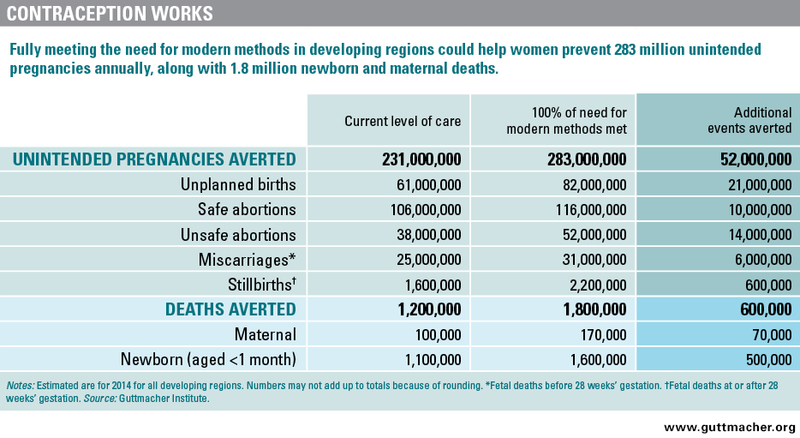 Worldwide each year there are still 85 million unplanned pregnancies, 21.6 million unsafe abortions, and nearly 300,000 maternal deaths from complications related to pregnancy and birth. There are many forms of innovative technologies being developed. 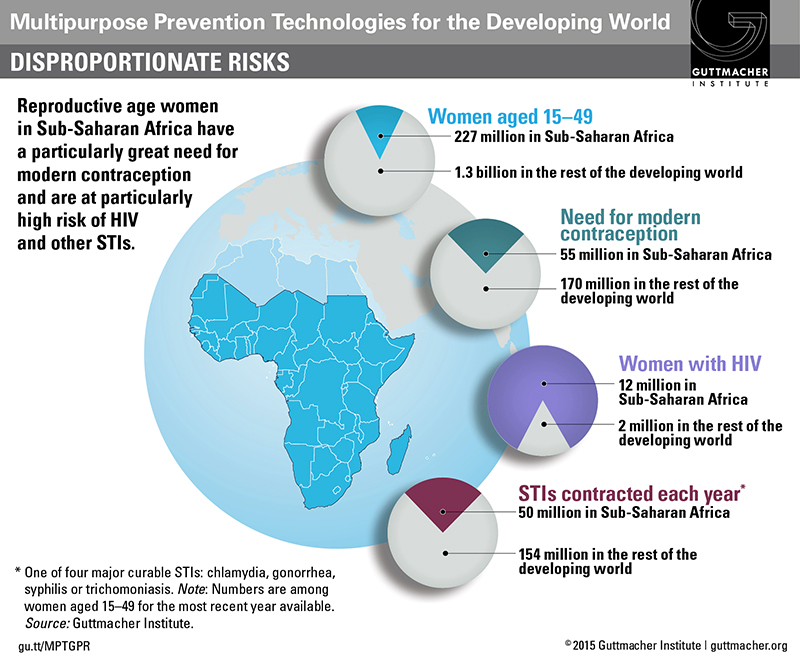 Some combine contraception with prevention from sexually transmitted infections while others provide women who want to get pregnant with protection from HIV and other Sexually Transmitted Infections. Many do so in discrete forms that do not require partner negotiation. Some are designed to be used just before or at the time of a sexual encounter while others are long-acting products. *new bio materials that will feel more like skin to make better feeling condoms; and other innovative technologies.